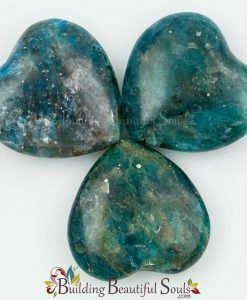 Howlite bears the energies of calmness, peacefulness and repose, which is why this healing crystal is often recommended for sleeplessness in adults and children alike. In the quiet of your dreamscape don’t be surprised if you have an astral journey or begin receiving visions of a past life. Keep a notebook handy just in case. 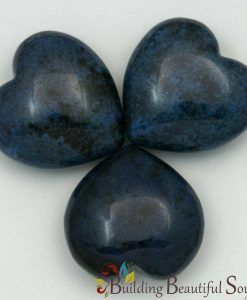 In the shape of a heart Howlite gives you greater forbearance and quells anger, denigration or other intense feelings. Want to cut proverbial apron strings – Howlite is your go-to crystal. 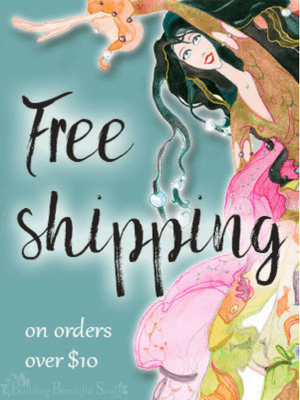 Additionally it redirects a self-seeking spirit that might otherwise zap your power. When you need to speak calmly, making sure others understand your words, keep Howlite nearby. 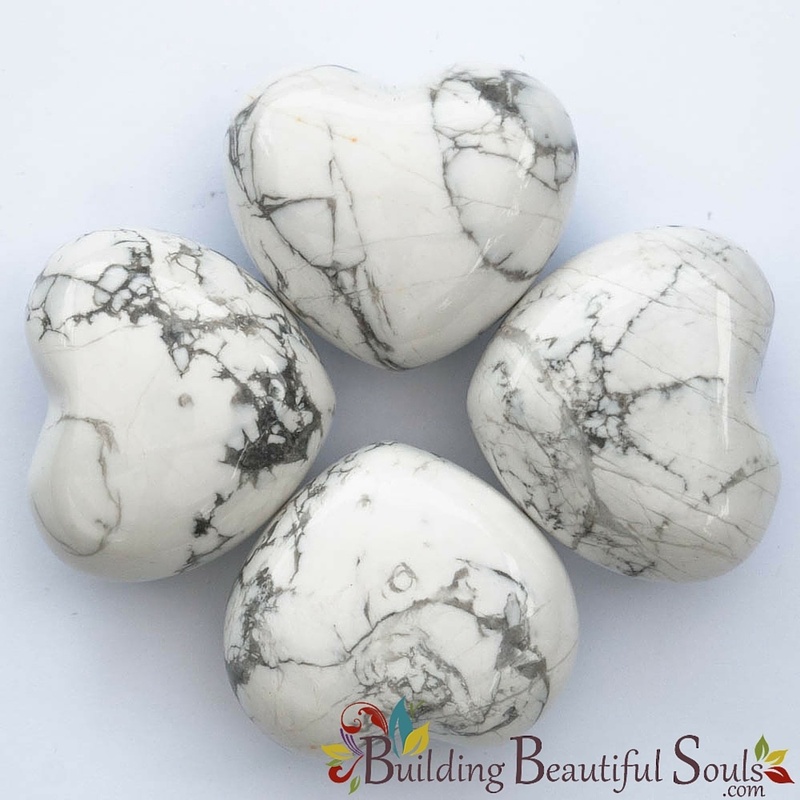 Treat Howlite with the same gentle care as the energy it releases; they are very fragile. 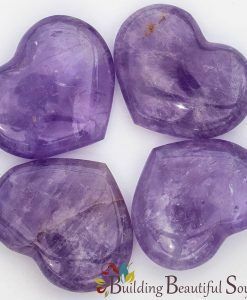 Wrap this heart in a soft cloth in between uses. 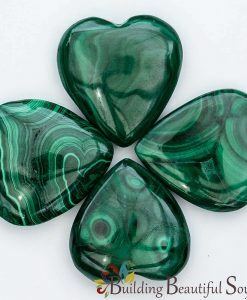 This healing stone aligns itself with the Astrological sign Gemini, which is creative and charming but sometimes contrary. 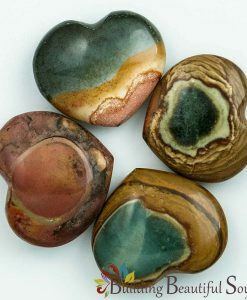 Use a piece of Jet or Smoky Quartz to establish firm balance.